Pro golfer, Craig Stadler, was born June 2, 1953 in San Diego, California. 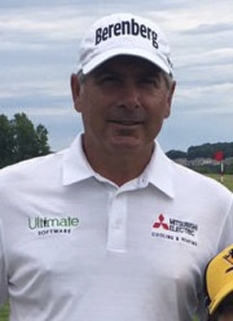 Stadler has won numerous tournaments at both the PGA Tour and Champions Tour level. Stadler displayed a talent for golf early in life. He won the 1973 U.S. Amateur, while attending the University of Southern California where he was an All-American all four years — first-team his sophomore and junior years; second-team his freshman and senior years. [He turned professional in 1975. 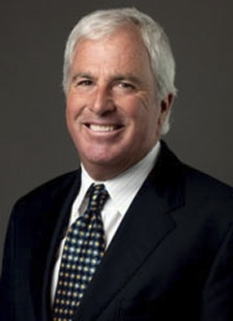 Stadler won his first two PGA Tour wins in 1980, at the Bob Hope Desert Classic and the Greater Greensboro Open. Stadler's career year was 1982 when he won four PGA Tour events including The Masters after a playoff with Dan Pohl. 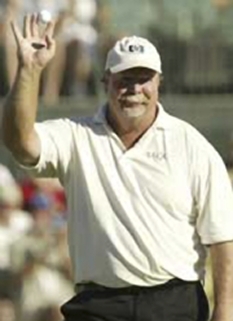 Craig Stadler won the Byron Nelson Golf Classic in 1984, and the 1991 Tour Championship. 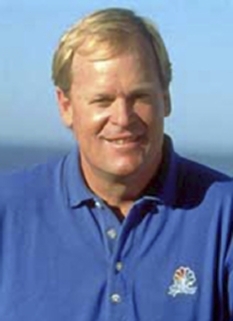 He won the World Series of Golf again in 1992, and the Buick Invitational of California in 1994. He also won the Nissan Open in 1996 and the B.C. Open in 2003, becoming one of the oldest players to win on the PGA Tour. He won 13 PGA Tour events in all. 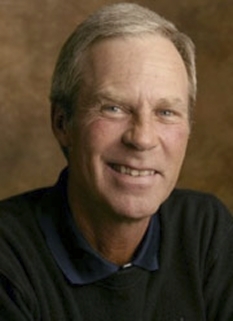 He played on the 1983 and 1985 Ryder Cup teams. 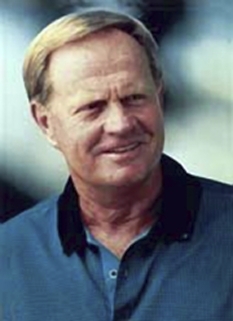 Stadler began playing on the Champions Tour upon becoming eligible in June 2003; he was the leading money winner in his first full year on that tour in 2004. Very popular with the galleries, Craig Stadler is affectionately called "The Walrus" for his portly build and his ample moustache. He currently lives in Denver, Colorado. His son Kevin is also a professional golfer. His brother Gary Stadler is a Billboard-charting recording artist. DISCLAIMER: PFP Sports Talent Agency does not claim to represent itself as the exclusive agent for Craig Stadler. PFP Sports Talent Agency is a booking agency that represents organizations seeking to hire pro athletes and sports personalities such as Craig Stadler for speaking engagements, personal appearances, product endorsements and corporate entertainment. Fees on this website are estimates and are intended only as a guideline. Exact fees are determined by a number of factors, including the location of event, the talent’s schedule, requested duties and supply and demand. PFP Sports Talent Agency makes no guarantees to the accuracy of information found on this website and does not warrant that any information or representations contained on this website will be accurate or free from errors. We are often asked how can I find out who is Craig Stadler's agent? To find Craig Stadler appearance fees and booking agent details, you can contact the agent, representative or manager through PFP Sports Talent Agency for speaking fee costs and availability. PFP Sports Talent Agency can help your company choose the ideal sports personality for your next marketing campaign. To hire Craig Stadler for an appearance, speaking event or endorsement, contact Craig Stadler's booking agent for more information.